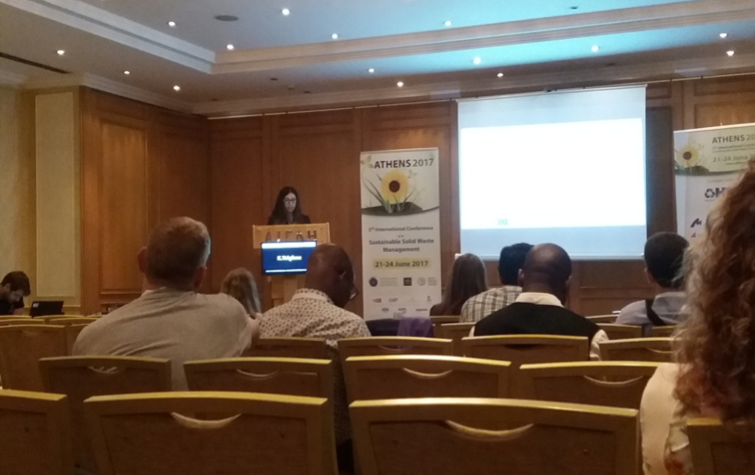 Within the Framework of the 5th International Conference on Sustainable Solid Waste Management that was held in Athens, Greece from 21st to 24th June 2017, an oral presentation was given by University of Patras PhD candidate Ms. Konstantina Tsigkou about “Pretreatment of disposable nappies towards valorization of the fermentable fraction through anaerobic digestion”. 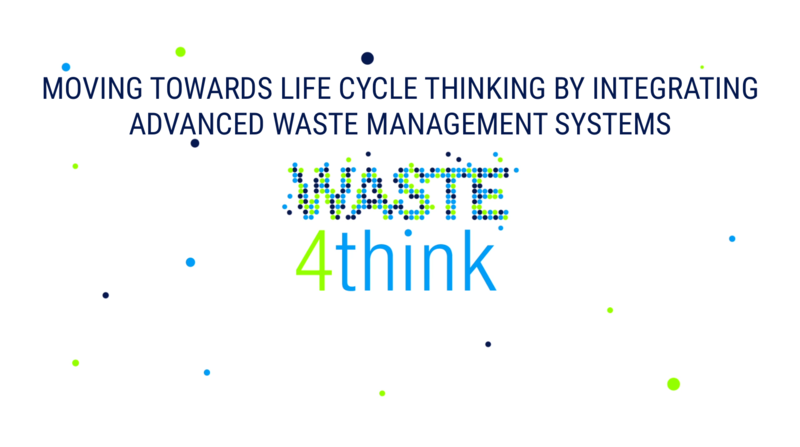 One of the objectives of the pilot of Halandri in the Waste4think project is precisely to study innovative approaches for waste streams such as nappies to generate products of high value and/or energy. 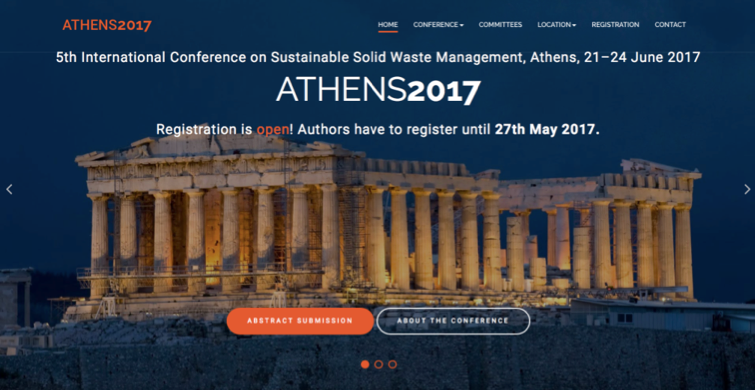 The University together with Green Technologies have been working on the optimization of the pretreatment methods for these waste streams in order to proceed in anaerobic digestion trials. This collaboration between university and business company was a good example of the new concept of the conference that aims to strengthen the link of the applied research with industry. This entry was posted in events, Halandri. Bookmark the permalink.